Driver's Way Certified one-owner! Premium, Premium Plus, and Deluxe Touring Packages! Black Leather, Power Heated Front Seats, Sunroof, Navigation, Bose, HID, 360 Camera, and 19'' Alloys! It's a beautiful Graphite Shadow 2016 Infiniti QX50 with a powerful V6 and a luxurious interior. Options include the Premium, Premium Plus, and Deluxe Touring Packages. The Premium Package adds aluminum roof rails, an advanced climate control system, a power-adjustable steering wheel, driver memory settings, an auto-dimming rearview mirror, genuine maple interior trim and a Bose audio system. The Premium Plus Package adds front and rear parking sensors, a touchscreen navigation system, voice controls, Bluetooth capability, and a 360-degree camera system (Infiniti's Around View Monitor). The Deluxe Touring Package adds 19-inch alloy wheels, adaptive xenon headlights, driver power lumbar, an eight-way power front passenger seat, upgraded dashboard trim, power-folding second-row seats and a built-in coat hanger on the back of the driver seat. Nice! Call or come by for more details on this amazing five passenger QX50! Make it yours today! Hello, I would like more information about the 2016 INFINITI QX50, stock# D49921. I would like test drive the 2016 INFINITI QX50, stock# D49921. 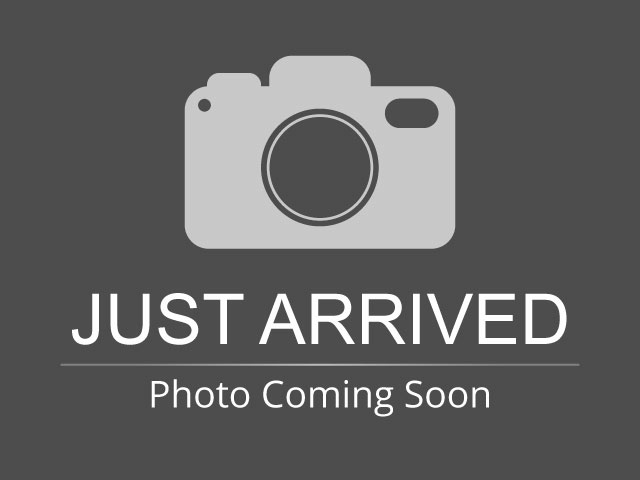 Please text me about this 2016 INFINITI QX50 (JN1BJ0RP3GM233950).